We offer a free planning and design service, whilst offering the very best prices for the supply and installation of artificial turf in Central Scotland. 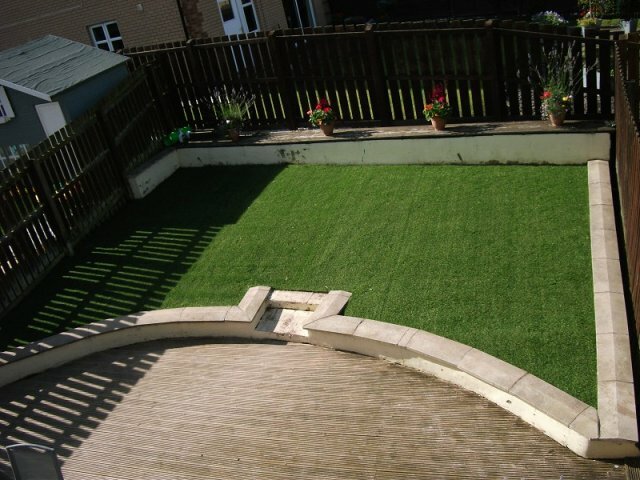 Artificial grass allows you to have great looking grass in your garden year round with little to no maintenance. In addition to improving the look of your garden it also provides a safe place for children or pets to play with no mud being dragged into your home. 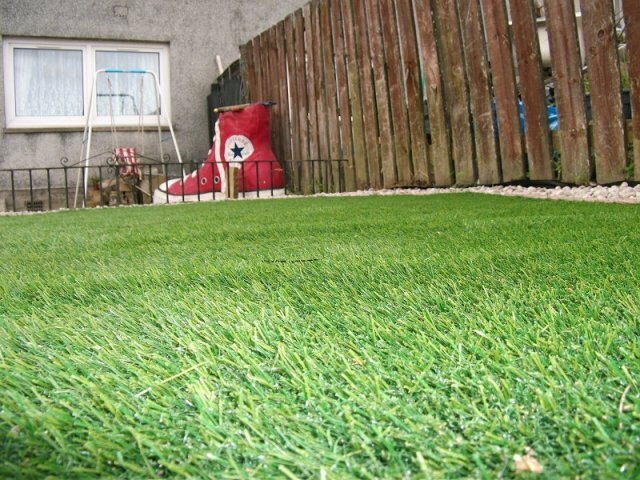 Lothian Decking and Fencing have been supplying and installing artificial grass in West Lothian, artificial grass in Edinburgh and Central Scotland as a whole since artificial turf became available and provide a 10 year guarantee on all workmanship. 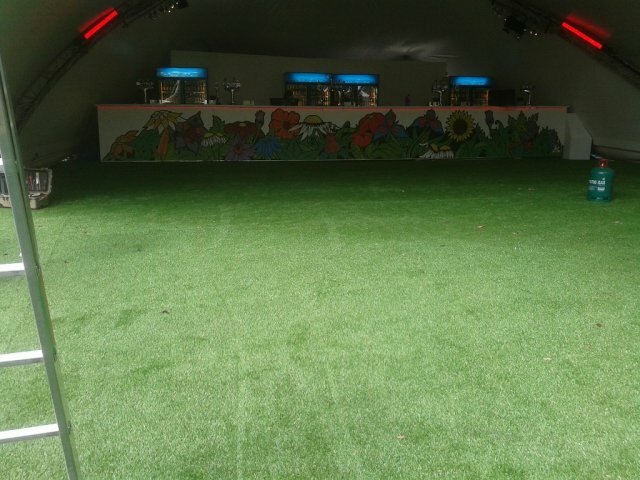 Only the highest quality artificial grass is used for our artificial turf projects and we take great pride in delivering a first class service. As no two artificial grass projects are the same, we offer a free planning and design service, contact us today for the very best prices for the supply and installation of artificial turf in Central Scotland.